Nikon Binoculars have established a benchmark for extraordinary value by which all others are compared. Building on Nikon's eminence as the global leader in precision optics, Nikon provide binoculars for virtually any application, making it easy to find brilliant, impeccable optics for your own specific needs. Nikon has a binocular that is up to the challenge. Featuring fully multi-coated elements and waterproof/fogproof protection, Nikon's specialty binoculars are the ideal companion for your next outing. No other group of binoculars has such a distinguished record of success or such a large legion of followers as the MONARCH line. 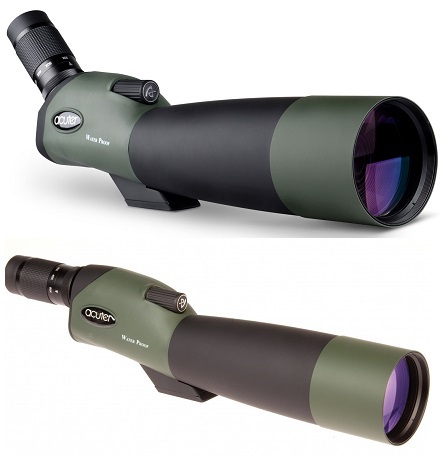 PROSTAFF Binoculars feature superb optics, ergonomic design and waterproof, fogproof performance. ACULON Binoculars combine Nikon's multi-coated lenses with a host of user friendly features that create an enjoyable viewing experience. Nikon highest quality lens elements provide astonishingly bright, razor-sharp images. All models feature rugged construction, and finely tuned ergonomic engineering for comfortable handling during long hours of use. Whatever your passion - be it bird watching, sports, marine, or a night at the opera - Nikon has the prefect binoculars for you.